What does it mean to provide financial oversight? It is much more than receiving a monthly financial report and approving a budget. Most nonprofit organizations fail to provide the appropriate financial oversight through their governing boards and finance committees. Too much time is spent on trivial financial information and not enough time is spent on key metrics and trends. Further complicating the financial oversight process is the complicated and detailed manner in which financial information is provided. The majority of leadership staff and board members simply do not understand it. A clear and concise understanding of financial oversight. Defined roles for leadership staff, governing boards and finance committee regarding financial oversight responsibilities. An overview of how financial policies are essential to financial oversight. Sample financial tools, including dashboard reports, trend analysis, forecasting and capital allocation. 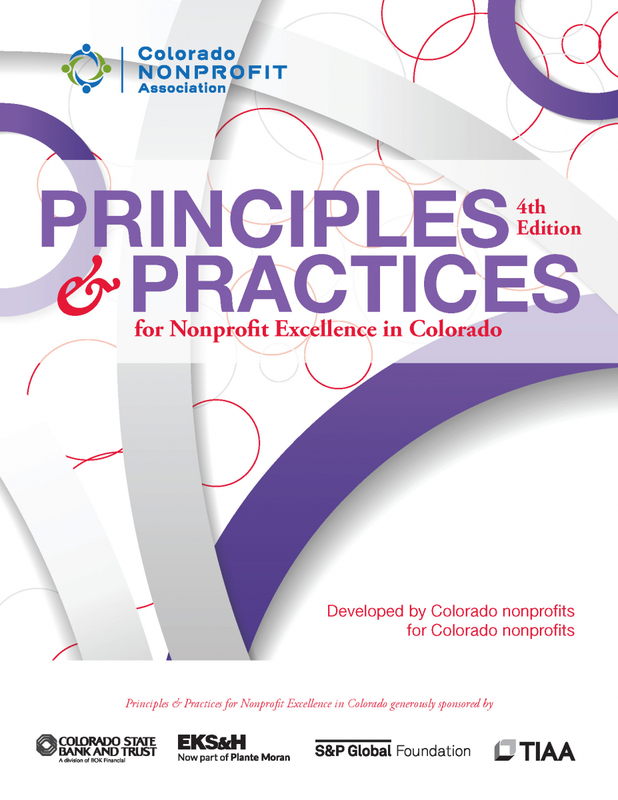 Real world examples of how financial oversight impacted nonprofit performance and viability. The training is designed for Executive Directors, Finance Directors, Board and Finance Committee members.